We manage the IT and Telecoms systems for a number of leading firms involved in engineering and manufacturing throughout the UK. 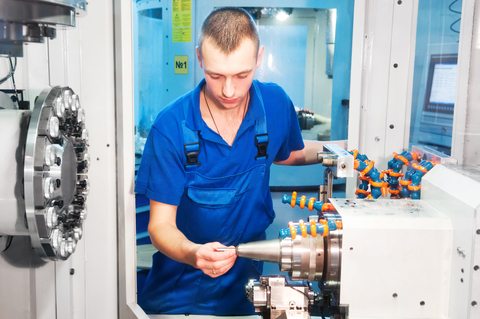 We are experienced in providing solutions and support involving integrating IT systems with CNC machines. To discuss how we can help your firm just fill in the form below and one of our consultants will be in touch.